In many peoples minds there is often confusion about the role of Presbytery. Sadly, sometimes elders don’t even fully understand the importance of Presbytery, and often it’s seen as dull, stuffy, churchy and irrelevant. Nothing could be further from the truth. I am convinced that elders and ministers must speak as positively as they can about their Presbyteries to their people. It allows the congregation to see how much we value and respect the provision of accountability and encouragement in Christ’s church. But exactly what should Presbytery be doing? When I was Moderator of IPC (a period of time we now affectionately refer to as ‘The Glory Days’) I used to talk about the four C’s of Presbytery (well, the last one has a C in the word). Paul is a Welshman who's been at IPC Ealing since 2003. He was born and bred in Swansea and spent four years in Cardiff working in a variety of uninteresting jobs. He came to London in 1999 to study on the Cornhill Training Course which teaches people to handle the Bible. 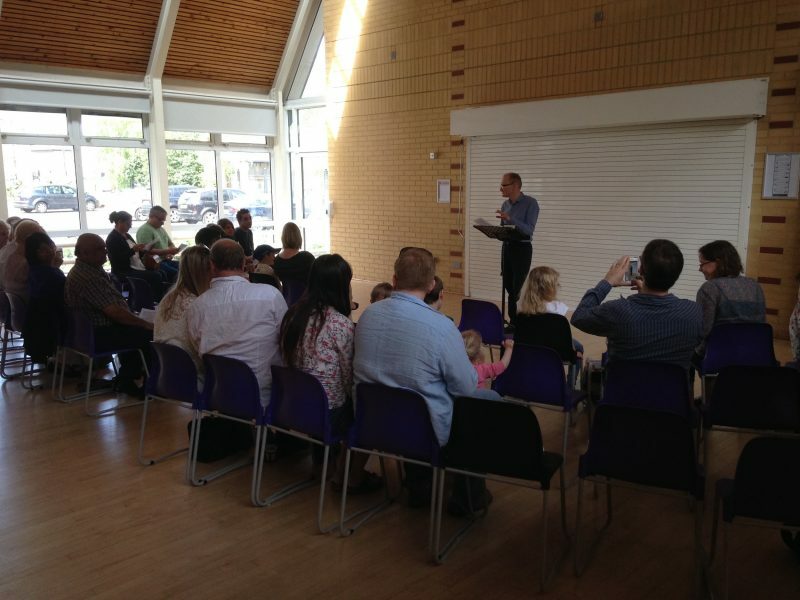 Paul then worked at a church in South London, before being invited to come to IPC Ealing as Pastor. Paul was brought up in a Christian home and became a Christian in his teens. In 2000 he married Claire and they have three children Noah, Ellie and Phoebe. He enjoys watching Welsh rugby and reading good books. Paul also writes for the Reformation 21 blog.